In partnership with the Divertimenti Cookery School, we're giving one lucky customer the chance to win two vouchers worth £115 each to spend against a class of their choice. 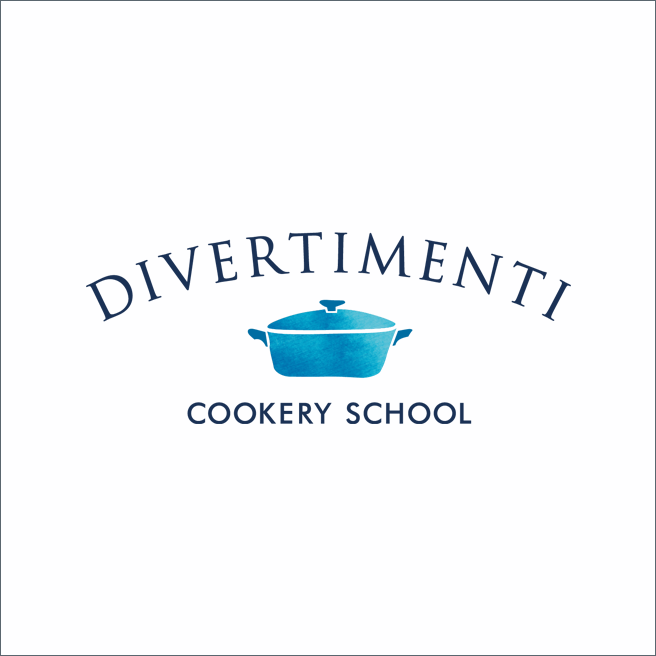 Divertimenti Cookery School is the place to learn all you need to know about the culinary arts. From hands on masterclasses to experiencing Michelin-starred menus from world renowned chefs, Divertimenti Cookery School caters for amateurs, enthusiasts and accomplished cooks alike. Based in South Kensington, they have a diverse selection of classes; from culinary classics, contemporary dining, and the latest food trends on the market. Together with a combination of demonstrations and hands on classes, there is truly something to cater for every taste. See something you like? Buy and be in with a chance to win. The winner will be picked at random from a list of all customers purchasing before midnight on Sunday the 10th of June. The winner will be notified by email within three days after the competition has ended. Please note, the prize cannot be exchanged for cash or other goods, and classes must be booked directly through Divertimenti Cookery School.